Looking for high quality, cost-effective services for detecting leaks in your property in Woodinville, WA? Clearwater Leak Detection can help. 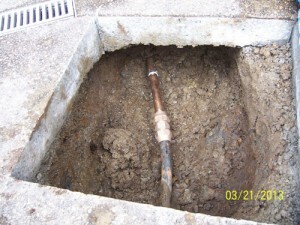 A licensed and bonded company set up in 2007 by a professional with long experience in managing municipal water systems, we offer expert services for water leak detection in Woodinville homes and commercial buildings. We can find water leaks in wall, in ceiling, under slab, in the pool and anywhere else it is on the property. 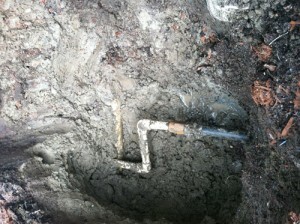 What are the Signs of a Water Leak in Woodinville Homes? Millions of gallons of water go waste and property worth billions of dollars gets damaged every year due to leakage problems. As such, it is the responsibility of all Woodinville homeowners to get their leaky pipes and fixtures repaired without any delay. Homeowners should get into action on observing such signs and call us for water leak detection in their Woodinville property. 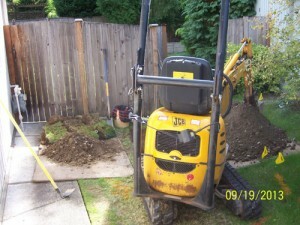 We are the water leak detection specialists that Woodinville residents can trust to do the job right, the first time. Customers are our top priority and we endeavor to detect their plumbing and water line leaks in the most professional way. Advanced solutions like thermal imaging, smoke testing etc. Let Clearwater Leak Detection locate your water leakages Woodinville. Call 206-686-9300.